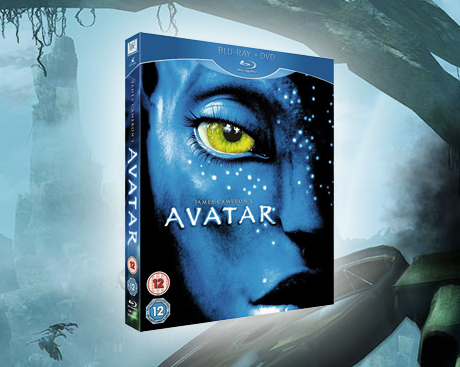 Exclusive 1-day Offer: Free Avatar Blu-ray for every reader! For today only, in association with 20th Century Fox, we’re thrilled to offer every Ultra Culture reader the chance to get their hands on a free copy of the hotly-anticipated Blu-ray release of Avatar, James Cameron’s $2.6billion-grossing science fiction epic. This offer is valid today only. Entrants must be 12 or over and living within the UK.